The National Taxpayer Advocate reviewed the Taxpayer Bill of Rights with the four private collection agencies selected for the Private Debt Collection program under the Fixing America’s Surface Transportation Act (FAST Act). The National taxpayer Advocate recorded a training video for all employees of the four Private Debt Collection agencies on protecting taxpayer rights under the Taxpayer Bill of Rights (TBOR). This video is now available for the public to view. 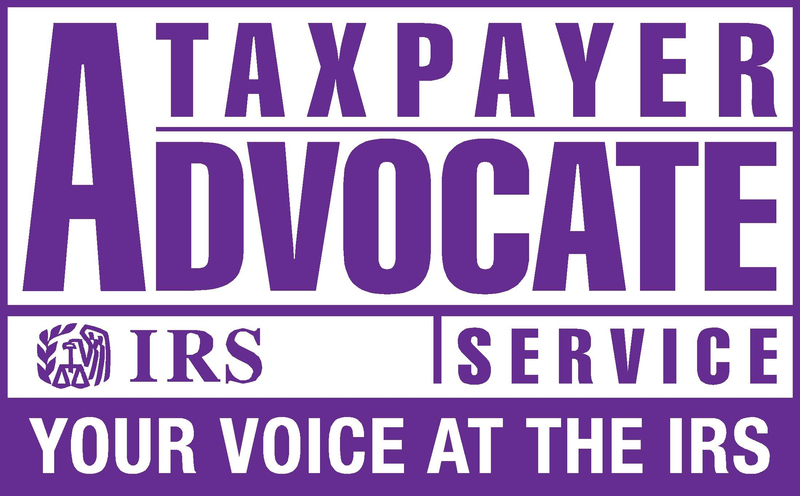 The online training provides examples of how taxpayer rights are to be respected throughout the collection process and reminds the private collection agency employees that the Taxpayer Advocate Service is an available resource when help is needed.